Whether you’re a first time home buyer, or have been through the process before, buying a home is an exciting but complex process. This experience can be overwhelming when you don’t have all the information you require to move forward. 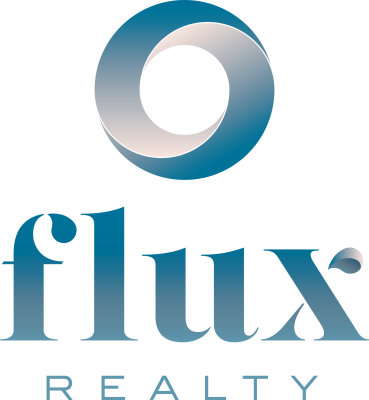 With Flux Realty we are dedicated to results and want to ensure you gain a great experience when making a big purchase! Our team will work with you and find your new place to call home. This not only allows us to put a name to a face, but it allows us to get to know you. This is the time where you can tell us your needs and wants in a home. By arranging a consultation, we can set out expectations and an action plan to help you find your new home in a fashionable manner. Register for all the tips!